kutsinhira… to follow one who has cut a path, tilled the soil, put forth a musical phrase. 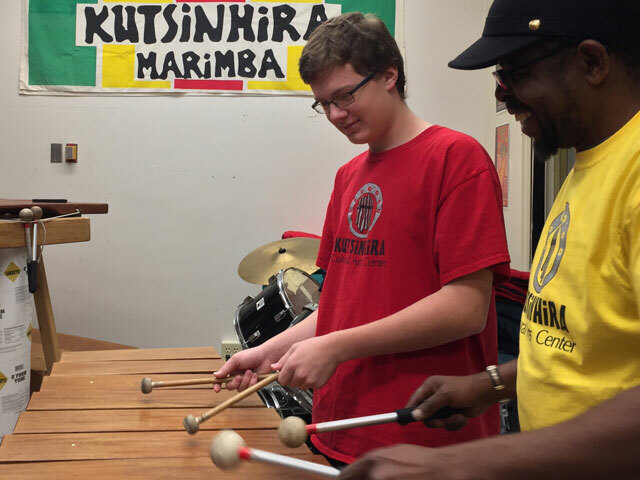 In Zimbabwean musical tradition, a melodic line that responds to the lead line of an mbira song. 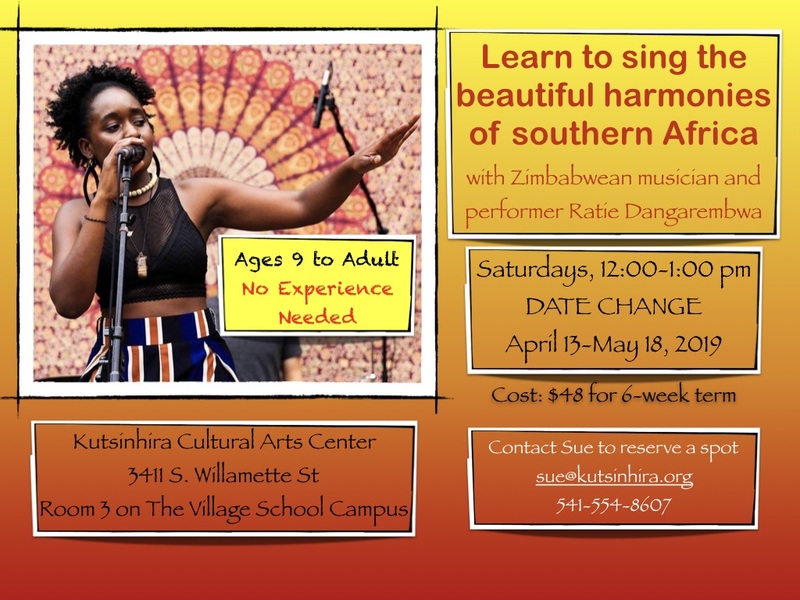 Kutsinhira Cultural Arts Center…a community of people in and near Eugene, Oregon, responding to the rich musical tradition of the people of Zimbabwe by creating a center for teaching and performing Zimbabwean music. 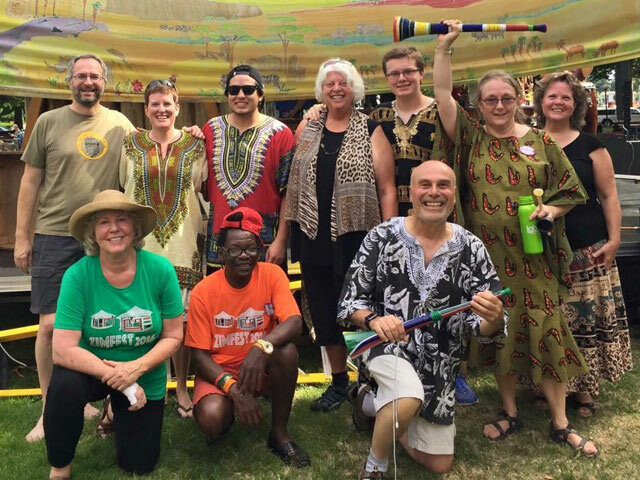 Kutsinhira Cultural Arts Center is a non-profit organization founded in 1990. 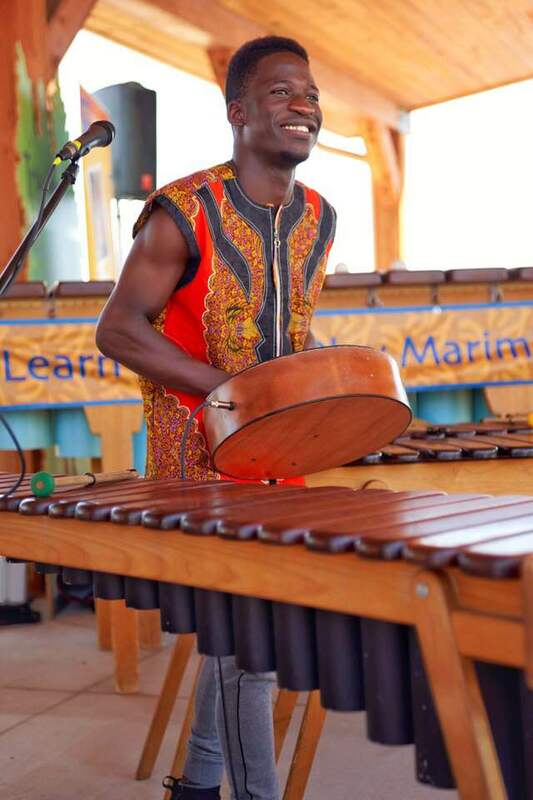 Kutsinhira offers classes in Zimbabwean marimba and mbira, and organizes lessons and workshops with visiting Zimbabwean master musicians. Due to the popularity of Ratie’s singing class, we will continue to offer it in the spring of 2019. 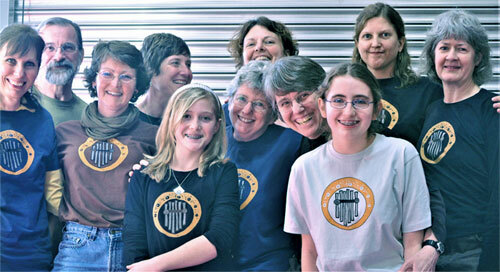 If you’d like to join, please contact Sue Dickman sue@kutisnhira.org.